A collection of embossed papers produced on various handmade papers. The range includes a matte finish, pearlescent, spectacular foil, chiffon and letterpress. 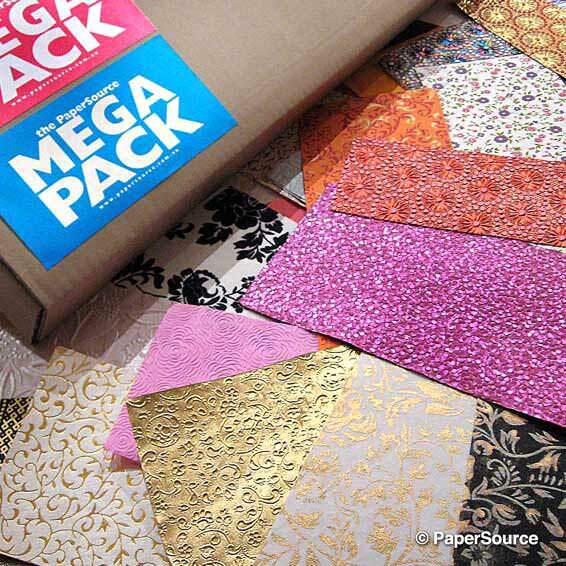 Deeply embossed, these 100% recycled papers are perfect for invitations and card making. Available in a range of patterns and colours.